Can you believe it’s the end of June already?? Where is this year going? So how have you been doing with your summer sewing – have you made anything fun? 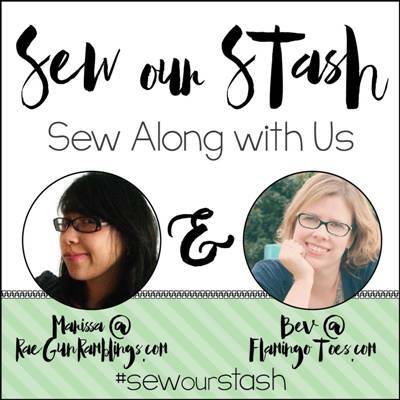 I am so happy – I have two cute projects to share with you for this edition of Sew Our Stash. And even better – both things were made with fabrics that were . . . wait for it . . . already in my stash! 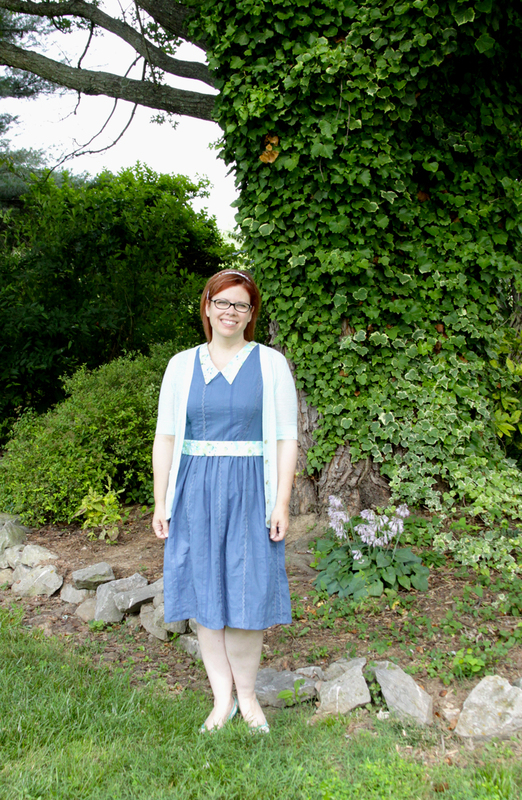 You’ve had a peek at the first item I made already, this vintage style summer sundress for Melly Sew’s 30 Days of Sundress series! There are so many cute sundresses there – for women and girls! My second project for the month was born of desperation. 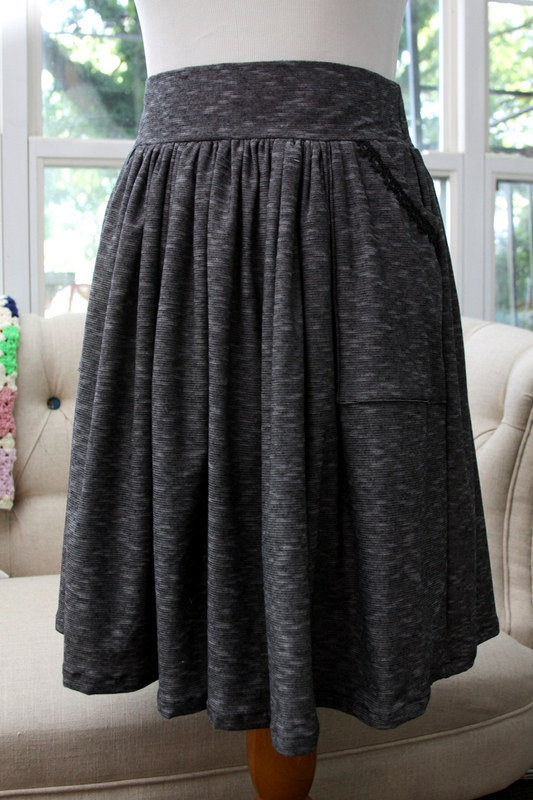 Ok, maybe not desperation, but a strong desire for a cute summer skirt that is also comfortable. Also it was born from a desire to not pay big bucks for a knit skirt, when I have cute knits just sitting in tubs in my sewing room! So my new knit skirt was born! It’s made of this super comfy knit – I love that the stripes are so small that it will work almost as a solid, but there’s still some variation to it. Plus – it has pockets!! And because I can’t seem to do just plain things, I added a bit of lace to the curve of the pocket. I think it adds a fun touch, don’t you? I cut the front and back skirt panels at 44″ x 22″. That width would work for most sizes, there’s quite a bit of gathering on it. For the front waistband, I took my waist measurement and divided it in half. 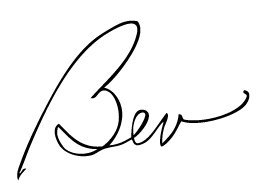 That’s the length of the piece, it’s 6″ wide. The back waistband is 24″ x 6″ wide. I drew a basic pocket pattern and cut out four. I sewed the pockets, right sides together, along the curve and the front and bottom edges. I turned it right side out sewed lace to the curved edge. Then I lined it up with the top and sides of the front skirt panel. I sewed the side seams of the front and back of the skirt. I cut a piece of fusible interfacing half the width of the front waistband and ironed it in place. I sewed the front and back waistband pieces together, but left a 2″ section open on the top half of one side seam. I pressed the waistband in half. 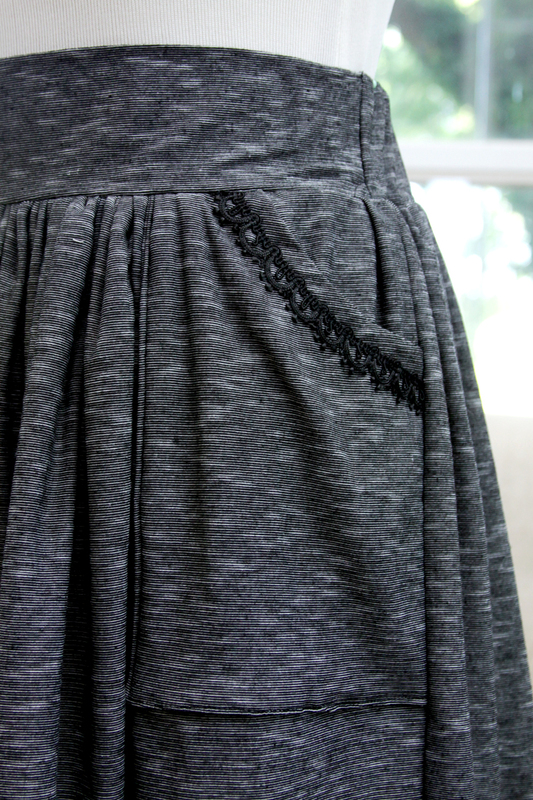 Gather the top edge of the skirt, then lining up the side seams, sew the waistband to the skirt. Feed 3″ elastic through the opening on the inside of the waistband, along the back. Pin the elastic just past the side seams into the front portion of the waistband and adjust for fit. Sew the elastic in place on the back side of the waistband by sewing down each of the side seams of the waistband. 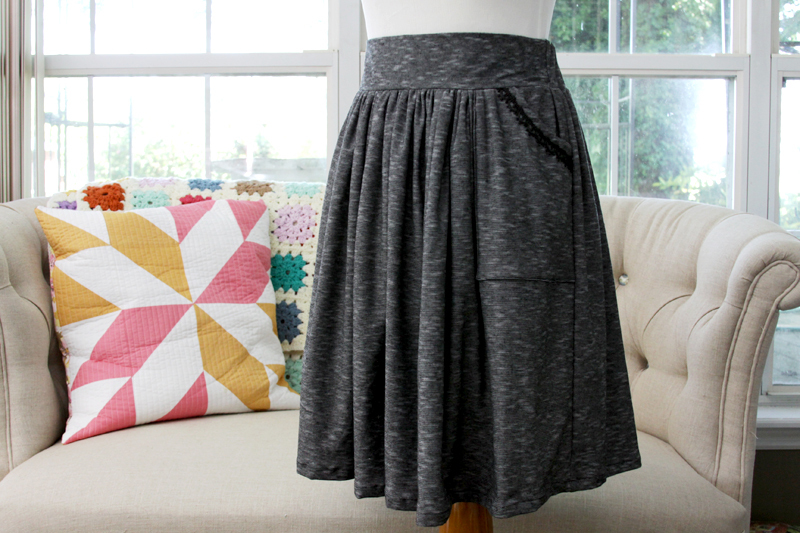 Hem the skirt – and you’re all done! It was super fast to put together – I need to make up a few more! Make sure you head over to visit Marissa at Rae Gun Ramblings – she has some fun new tops to show off this month!! What have you been sewing this month? We’d love to hear about it!! love the fabric of this skirt! Oh I’m so excited I’m totally gonna make one of these skirts it turned out so cute! That little pocket detail is the BEST. An an extra big high five for using fabrics in your stash!!! Love your skirt, extra detail on pocket edges is very pretty addition to skirt. due to fabric helps show off , so versatile and especially handy pockets. Love skirts with pockets , if buying ready made won’t even consider unless skirt has pockets. When I used to sew for myself more often would add pockets to any skirt. This helpful tutorial is telling me to go digging in my stash. Due to having right shoulder replaced in early Dec .last year, physical therapy for few months and other “stuff “going on haven’t sewn for quite awhile, have fairly new sewing machine so no excuses. Used to make pillow covers, table runners and curtains when needed, had hard time getting in mood last year or so. I love the skirt. I am thinking of trying to make one for myself. beautiful skirt, love the cloth! thanks for sharing the tute! 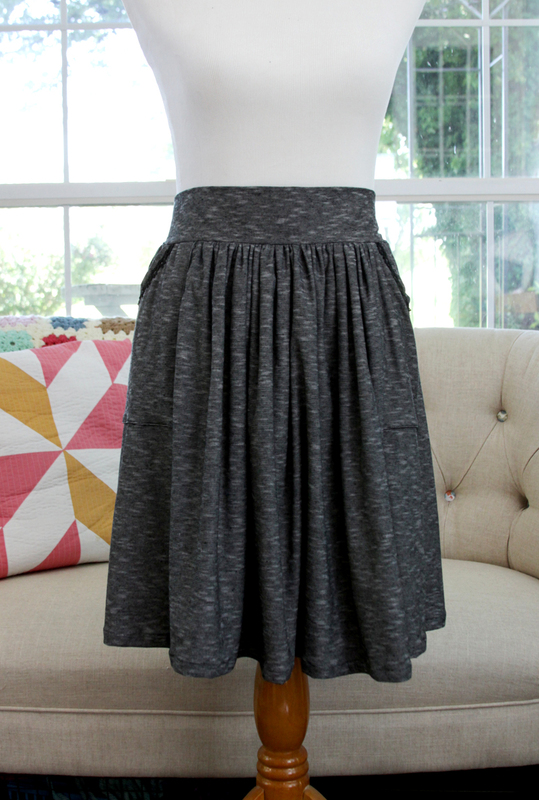 I love this gray skirt and it’s perfect for so many occasions! Thanks so much for sharing with us at Share The Wealth Sunday! I absolutely love this skirt. Wish I could sew! Great to wear everyday, to work or on Sunday to church. The best combo ever…skirts and pockets! I actually just started sewing and I think I might give this project a try. I figure if I struggle, I have my MIL to help me who is a wonderful sewer. Thank you for the idea. I think my closet needs one of these! I need to get some nice drapey knit first. Love that skirt. Love the pockets. Love the fabric. It looks so comfortable and fun. Sigh…makes me want to sew! Thanks for sharing your project with us at Family Joy Blog Link Up Party #24. You are one of our features this week. I hope you join us again! Great post and the skirt is darling!! Thanks for sharing with us on Throwback Thursday!